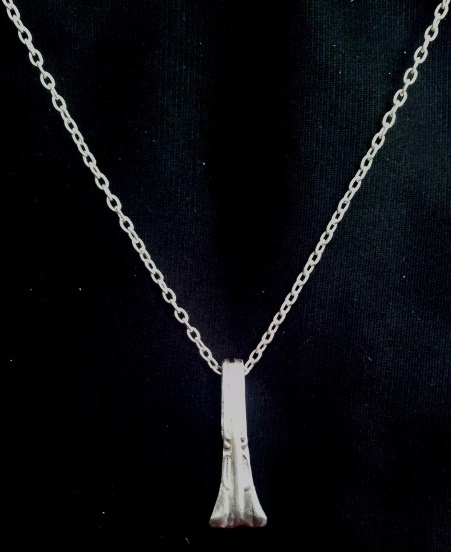 Beautiful and elegant silver pendant made from ornate silver cutlery. 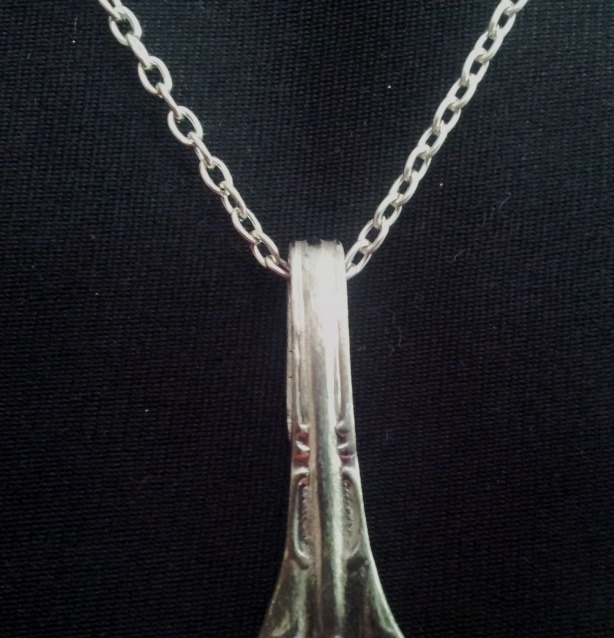 Pendant on sterling silver chain necklace, 45 cm in length. All findings hand made. 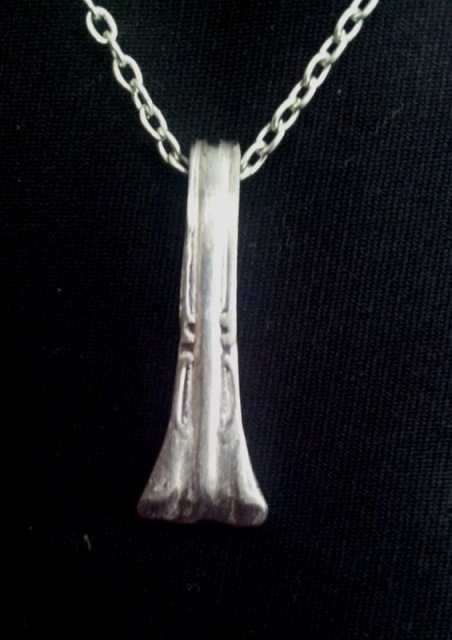 Unique gift for that someone special.